We always come dressed for the occasion! We have extensive experience in parties and events of all kinds! We also provide a series of games if needed! Voted Branson MOs #1 DJ service. Wedding DJ / Party DJ, Pro MC and lighting specialists covering a 250 mile radius. Customize a package perfect for your next event. Choose from an array of sleek setups and premier packages all affordably priced. Mega Events is fully insured for venues requiring coverage and tally years of experience in entertainment: Company Parties, Formal Affairs, Weddings, Proms, Birthdays and more. Opt out of the inexperienced kids or the old guys out of touch with the modern times! 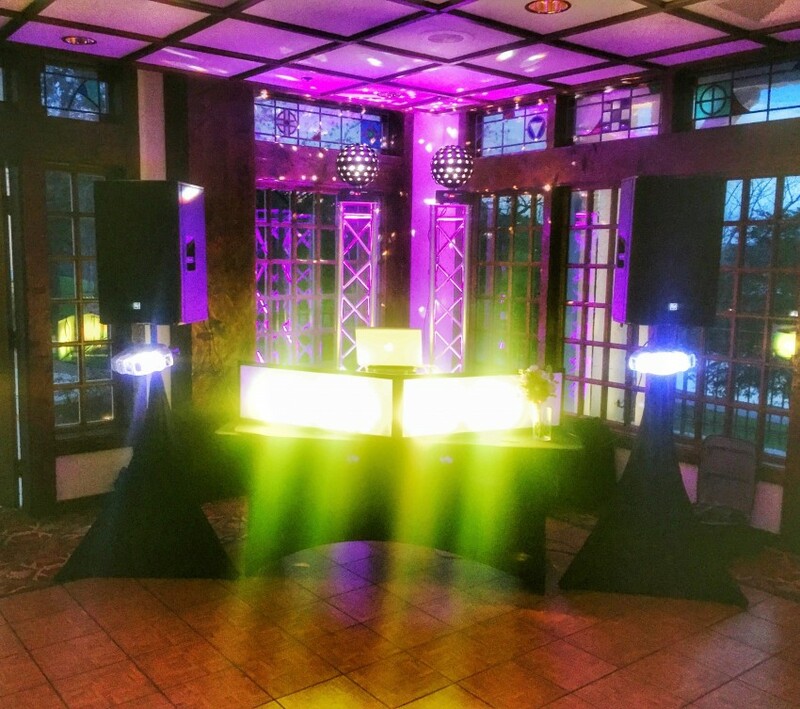 We have you covered: Crystal clear audio, gorgeous dance floor lighting & perimeter uplighting. Eloquent MC work for all your special announcements and high energy FUN DJs! DJ Kolmega did a great job as the DJ of our reception. I would recommend him to absolutely everyone! Incredibly flexible and very easy to contact and responsive to requests. Played the perfect songs at the beginning of reception, and then when some of the guests wanted to get a little more rowdy he was easily able to live up to their expectations and we had a wonderful night! Everyone has said it was the best wedding they've attended. Hire this guy. We absolutely loved everything they did for us. Provided music for the ceremony, were super responsive to everything that we needed and really worked with us to make it an absolutely amazing day! Would highly recommend! Thank you guys for everything! I have to say I've never danced a day in my life and the entertainment at my wedding reception was so exceptional, I danced my heart out! The energy was phenomenal and the DJ gave a super comfortable vibe. Absolutely the BEST DAY OF MY LIFE!!! Thank you Sam and Mega Events!! Great for our wedding day! 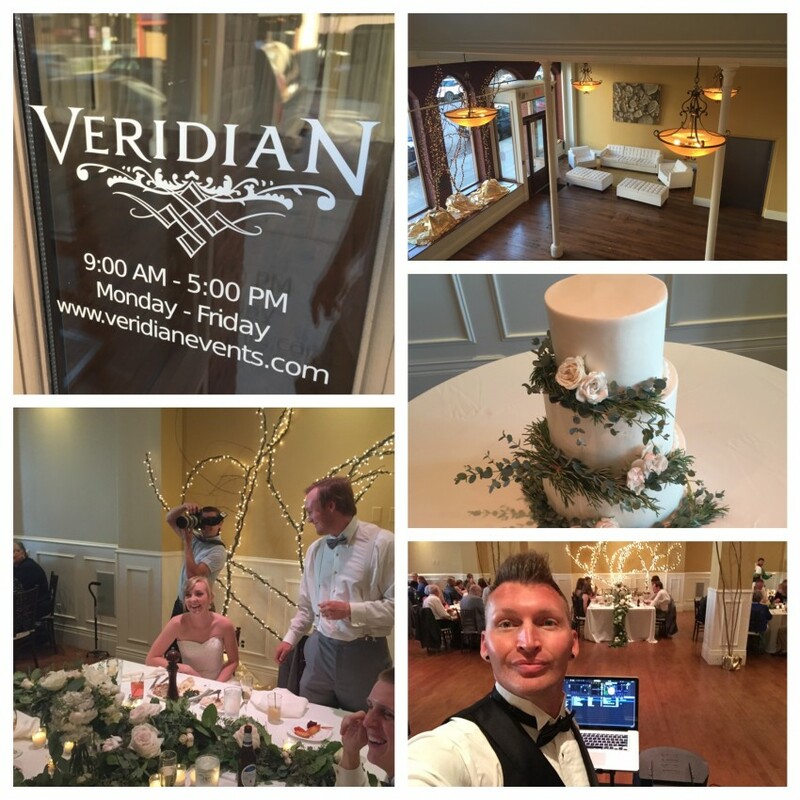 He did a fabulous job creating an environment everyone was able to enjoy our wedding day. We also liked the video he created of the events of the night so we can always look back on the best day of our lives. Thank you again for everything! We couldn't have imagined a more perfect evening. Kolmega couldn't have done any better!!! From the lighting decor to the song selections; Kolmega provided an environment, for our wedding, that made certain everyone had a great time. He was great to work with and I highly recommend him for any DJ/Emcee needs. DJ Kolmega did a great job at our wedding! Very polite and played good music all night long! 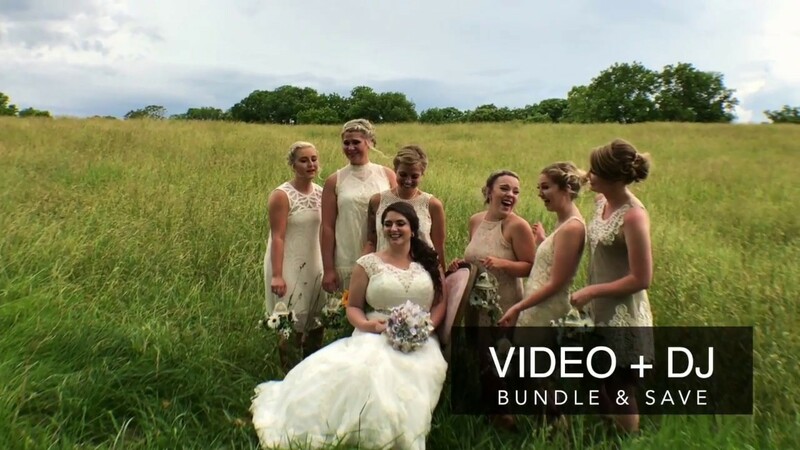 We are especially appreciative of the YouTube video he made of events throughout our wedding day. I'm so happy we'll always have it to look back on :) Thank you for everything! Thanks guys! What a pleasure entertaining you and your loved ones. Best wishes to your new life together! DJ Kolmega with Mega Events knows how to step up! We were in need of a DJ fast and through quick planning he was there in the nick of time! My daughter could not have asked for a better DJ to come and entertain her, her friends, and family! 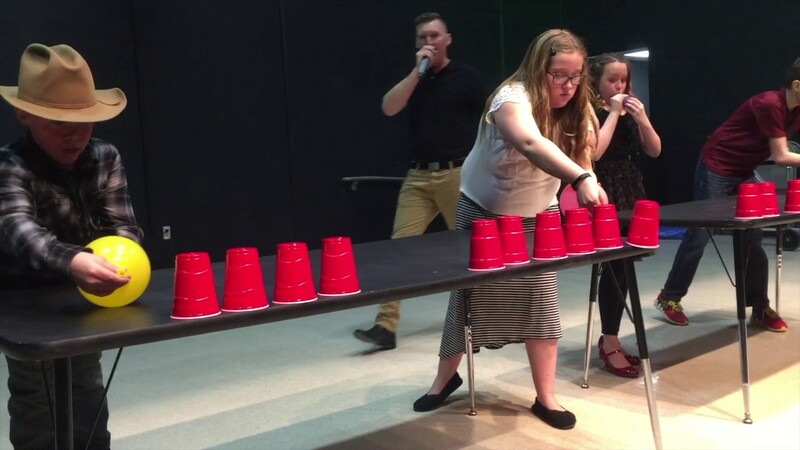 He kept us active as a group with his interactive games, not to mention he wanted to make sure Sierra was having a great time and he made sure everyone knew it was her night! Nothing better than a MC who gets active with the party and makes everyone feel welcome! The night could not have been any better! Thank you so much Mega Events! I am a coordinator and I have worked with Kolmega at numerous weddings. The second I see that the client has hired him, I am thrilled! He makes my job ten times easier because he is just as passionate about making sure their wedding experience is perfect! He is reliable, professional, extremely talented and will make sure every single guest ages 0-100 is having the time of their lives! Lauren you're the best! Working with you is always a lot of fun. Looking forward to many more collaborations! This guy is "The Guy" he has showcased his talents in 100s of my venues. Unbelievable on the DJ stand and just simply Incredible on the mic. He will keep the crowd going and is a great Host for any party. He plays off the crowd and that's what makes him different then your average Playlist Djs....Two Thumbs Up!! Greatly Recomonded!! Thans Ron! I'll never forget all the Friday nights at your Skye Bar in Branson MO or the fundraisers we did together like the Grilled Cheese Cook-off. It was a pleasure working with you over the years to bring the people in the area quality entertainment! DJ Kolmega provided a vibrant atmosphere in our fine art gallery with his cutting edge music selection, props/lighting and positive energy during our Grand Opening party at RockBottom Studios, Branson, MO. Our event was open-to-the public, so we appreciated his fabulous job of keeping a varied crowd excited and entertained while matching the concept of our unique art space. We have attended many of his events and can assure that DJ Kolmega always brings fun!! He has a great vision for entertainment, provides a high-quality display and top notch professionalism from planning to presentation for any type of occasion. Thank you, DJ Kolmega!!!!! Kol did a great job and kept the party going. Everyone of all ages had a good time. He filled the transitions with patter that made you want to keep dancing. Many guests remarked on how he "made" the event a party. Thanks Carl! It was a fantastic wedding and I had as much fun as you guys did :) We appreciate your business and kind words. We are always pleased with DJ Kolmega! He is a great DJ, very professional, punctual, and highly recommended! He has a very versatile selection and he is so talented. We will always choose him for our events! Thanks Jordan! It's been an honor to provide service for West Gate Resorts Christmas party for the past three years. I feel like besides a working relationship we have all developed a friendship too. See ya next Christmas! Had a great birthday party! Mega Events is so professional and has a lot of options to make your party it's own. They were on time and very receptive to the type of party I wanted. I always recommend them to friends for weddings and parties. Thanks! We are always striving to do everything we can to go up and beyond clients needs and expectations. Thanks for the referrals. Celebration = Mega Events. The pulse and energy of Branson party events begins and ends with this guy." I have known Kolmega for 20 years! He always brings the magic...professional, cutting edge, creative, a thrill ride! Mega Events has a passion for music, happy faces and happy feet. Liven up your event with classy and stylish entertainment at an affordable price! We are a full service, mobile DJ company, available for all your event needs. Face to face consultations, email, text or call...we will work with you as much as you request to assure your event is customized to your exact needs. Projector and screen is available too! Mega Events can adapt and please any crowd with our 150,000 song list database. Our music library has a variety for any generation and adding new music every day. Preparty consultations will be given to assure quality performance. We are eager to please your guests!